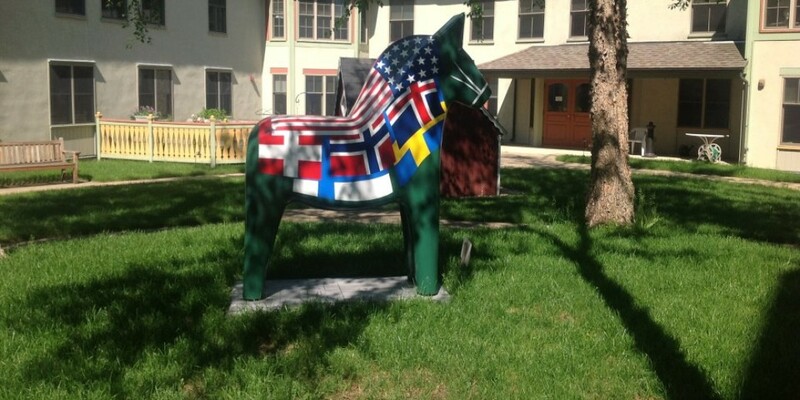 Aiming to bring the best in the Nordic arts and culture to New England, the Scandinavian Cultural Center (SCC) is a great resource for those who want to explore traditional and contemporary Nordic culture and other complementary experiences. Located in West Newton, Mass., just 10 miles outside of Boston, the center sees more than 30,000 guests a year and credits some of its success to the strong Nordic culture in the Boston area. The SCC operates between the months of September and June and offers visitors three unique spaces to experience all things Scandinavian. 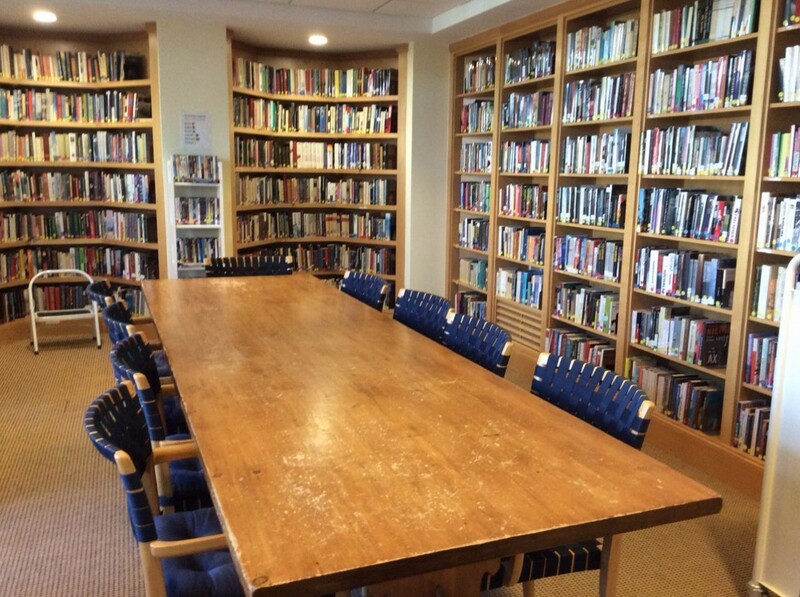 Founded 1994 as a meeting place for people from Sweden, Norway, Denmark, Finland and Iceland in the greater Boston area, the Scandinavian Library has a collection of more than 6,000 books by Nordic authors and was completely run by volunteers until 2010. Most of the materials found in the library can be borrowed for up to one month; check out its full catalog here. The Nordic Hall is the primary performance and exhibition space for the Scandinavian Cultural Center. Inspired by the aesthetic of Swedish painter Carl Larsson, it opened in the fall of 2001 and is a beautiful, airy hall ideal for art exhibitions or installations as well as performances and lectures. The hall is equipped with a state-of-the-art audio-visual system and projection screen and accommodates an audience of 100. The Kaffestugan, one of the only places in the region that serves traditional Swedish open-faced sandwiches and classic Swedish pastries, is a must-try for Swedish foodies. The Kaffestugan is only open on Saturdays from 11 a.m.-3 p.m. though, so we recommend planning your trip accordingly as the menu alone is worth a trip to the SCC. 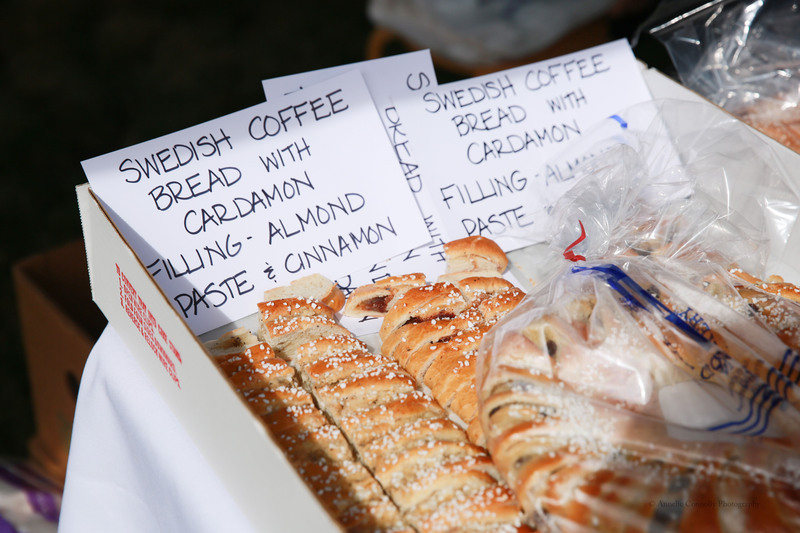 Some notable menu items include: Swedish waffles with lingonberry jam and whipped cream, open-faced shrimp sandwiches, salmon and meatball sandwiches, dammsugare (aka punsch-roll), biskvier, coffee rings, cardamom buns and Prinsesstårta. The SCC also works hard to bring its members and guests a diverse group of events throughout the year. 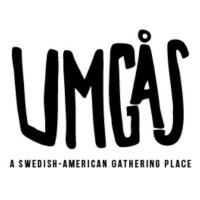 For those interested, the Meatball Battle will be taking place on Feb. 9, 2019 at 6 p.m.
Additionally, visitors can attend other great events throughout the year, such as the Fika Sound Series (featuring Scandinavian musicians) or art exhibits featuring “all things Swedish.” Check out the full list of events here. 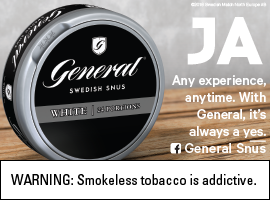 Whether you’re a local, or just visiting, make sure to check out the Scandinavian Cultural Center the next time you have a free afternoon in the Boston area.